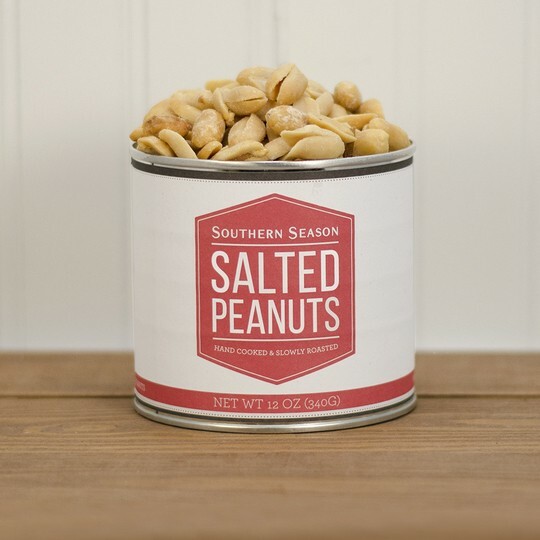 While working at Southern Season, I led the effort to change our internal packaging for all food products. We started with peanuts because of their popularity. More than 40 different labels were created for the peanut products, reflecting 20 unique flavors and varying sizes of containers. 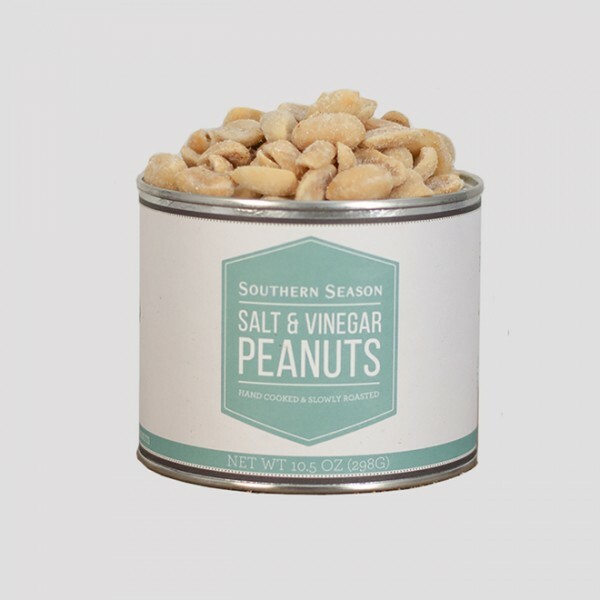 After I left Southern Season the same design was applied to other products such as chocolate and jams. The newly designed packaging was promoted online and via email.